Thank you for your online payment. Your membership will be processed as soon as possible. The Southern Valleys Cotton Growers Association (SVCGA) represents cotton growers in the southern cotton growing region (Lachlan, Murrumbidgee and Murray valleys). For us to be able to leverage the best outcomes on behalf of our members, we are aiming to engage and encourage 100 per cent of irrigated cotton growers in the southern region to join the SVCGA. 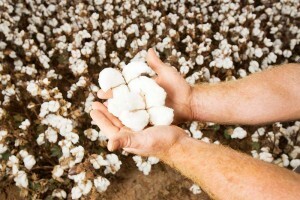 local industry issues or challenges, and grow the cotton industry in the southern region. A strong membership base underpins our capacity to influence change. At the Southern Valleys Cotton Growers Association (SVCGA), we have streamlined the payment gateway for purchasing and renewing your membership with us. While we do accept cheque payments and direct bank deposits for the annual fee, we suggest you to pay online for a quick, easy and secure transaction.